Adobe dropped a surprise update on Flash users on Friday to patch what the company said are critical security issues, some of which are already being exploited by hackers. The update addresses 23 security flaws, and Adobe is urging Flash users to install the update immediately. Some of the flaws the update patches could allow attackers to run malicious code on victim's Mac, Windows, or Linux computers. The company said Flash Player 20.0.0.306 and earlier on Mac, Windows and Google Chrome, as well as 11.2.202.569 and earlier on Linux are affected. Flash has a long history of major security flaws, and has been losing its relevance over that past few years as site developers move to to CSS3 and HTML 5, and more browsing happens on smartphones where Flash isn't an option. Web browser makers have warned they're dropping support for the Flash Player plug-in, Google and Amazon have turned their back on the multimedia platform, and even Adobe has conceded Flash's time dominating the Internet has passed. If you need Flash, go to Adobe's Flash Player webpage and download the latest version. 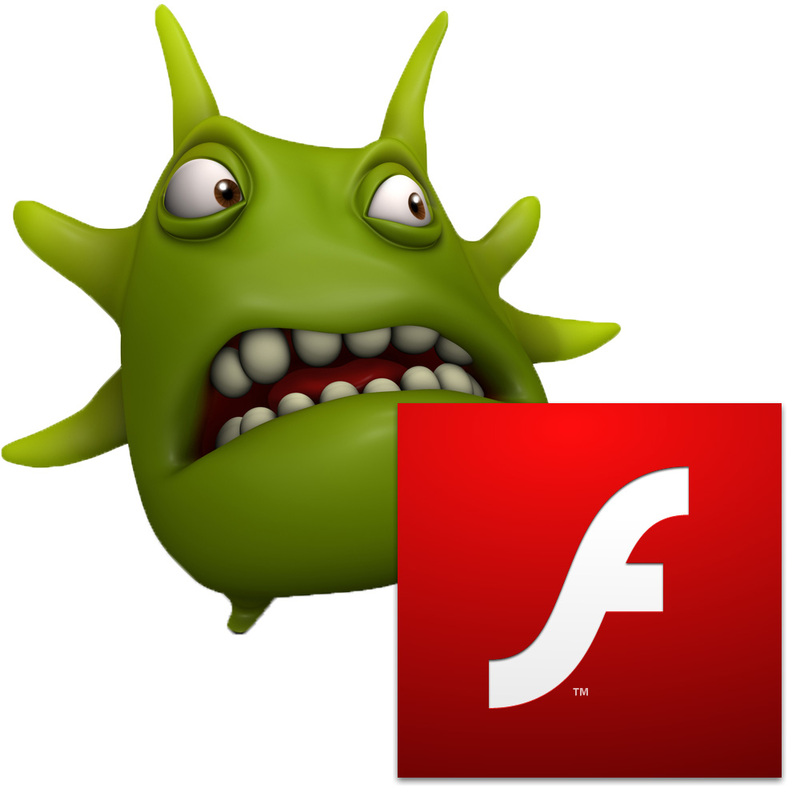 If you don't need Flash, however, it's time to uninstall it and remove a dangerous security weakness from your computer.